Get ready for hot new looks, from MRP! Y'all know I'm a huge advocate for affordable fashion, yea? 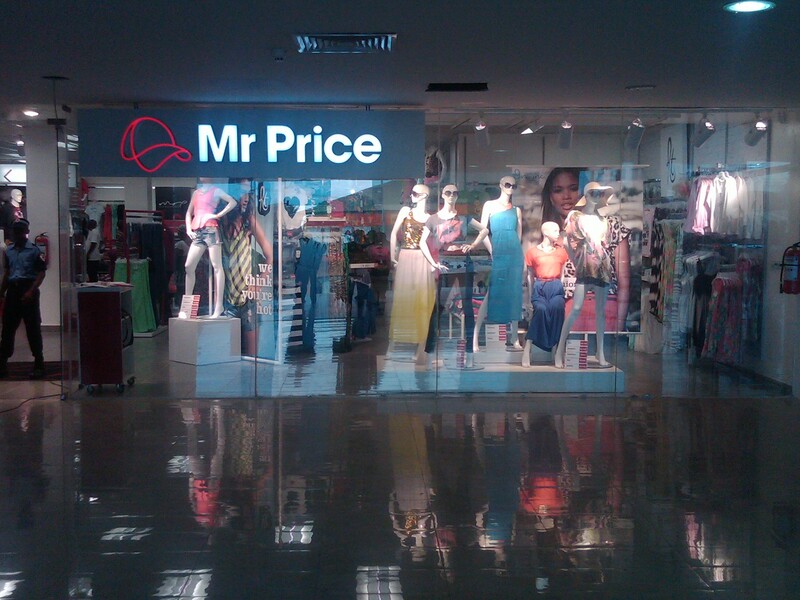 Have you seen the latest fashion from MRP? They’ve just unpacked the newest trends for ladies, guys, teens and kids. 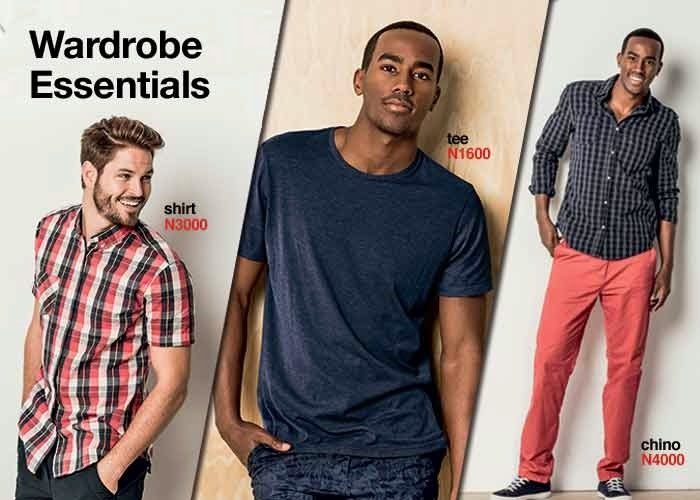 Check out their catalogue now and be the first to shop the latest fashion at the coolest prices. 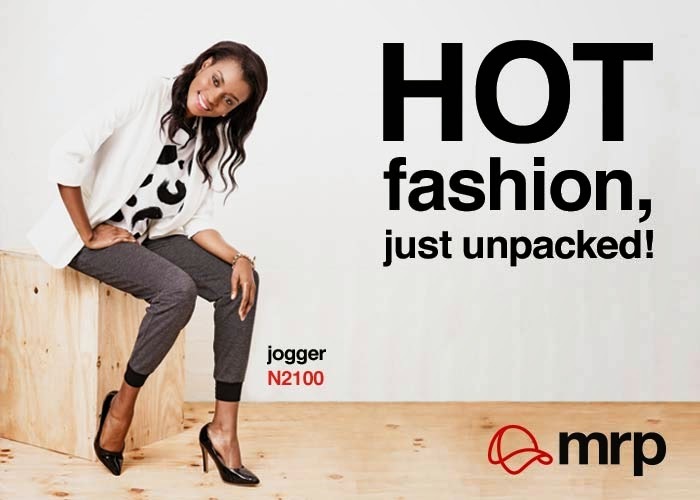 Each week, you’ll find fresh fashion arriving online at mrp.com. You’ll also be excited to hear about their exclusive designer range – you don’t want to miss out on this. Click here to shop this designer range or watch the behind the scenes video here! Ladies, with so many hot looks to choose from, you’ll be able to find that perfect dress for your next holiday party or lunch date out with the girls. 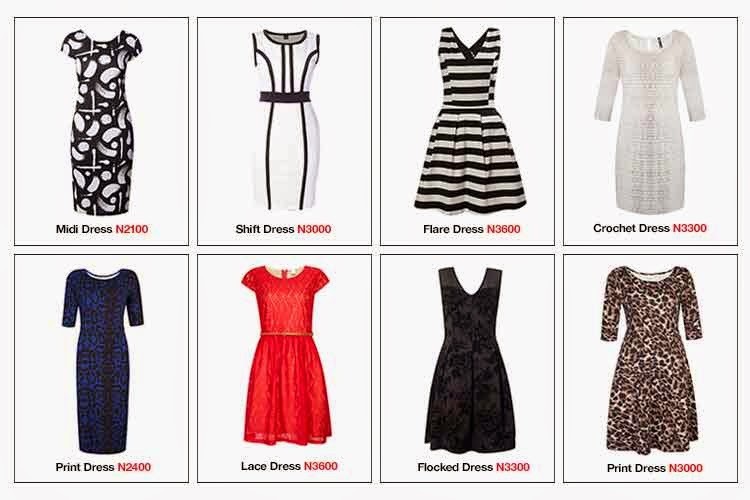 Click here to shop their full range of dresses now. Guys, don’t worry, they haven’t forgotten about you. MRP has all your wardrobe essentials that will take your look from day to night. Click here to view their full range of menswear. Simply head to mrp.com on your desktop, mobile or tablet to shop their latest catalogue or their exclusive designer range and much much more. Hundreds of items are just a click away and MRP deliver to any address in Lagos, Ibadan, Abuja, Port Harcourt, Abeokuta, Osogbo and Ife. After you’ve placed your order, a courier will contact you to arrange delivery – it’s as easy as that! And if you don’t like what you bought or it doesn't fit just right you can return your purchase, no problem! To find out more, check out mrp.com where you can sign up for their newsletters or follow MRP on Facebook and Twitter. The black and white dresses are gorgeous.